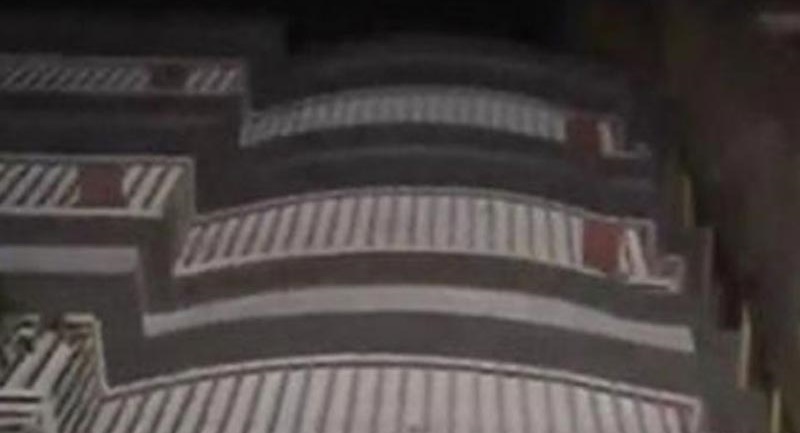 A six-story residential building has tilted in Balurghat area of Cantonment in the capital on Sunday night. Locals said that the building leaned on adjacent another eight-story building after it tilted around 11:00 pm, creating panic among its residents and those of neighbouring buildings. Being informed, a team of firefighters rushed to the spot and have taken out all the residents of the building safely. Entrance of the building has remained suspended until further notice, firefighting sources said. Fire Service Duty officer Rasel Sikdar told media that no one received injury in the incident. Decision will be taken after the inspection of architects on Monday.